This wonderful condiment can be added to make your delicious curried dishes as well as seafood dishes to complete. 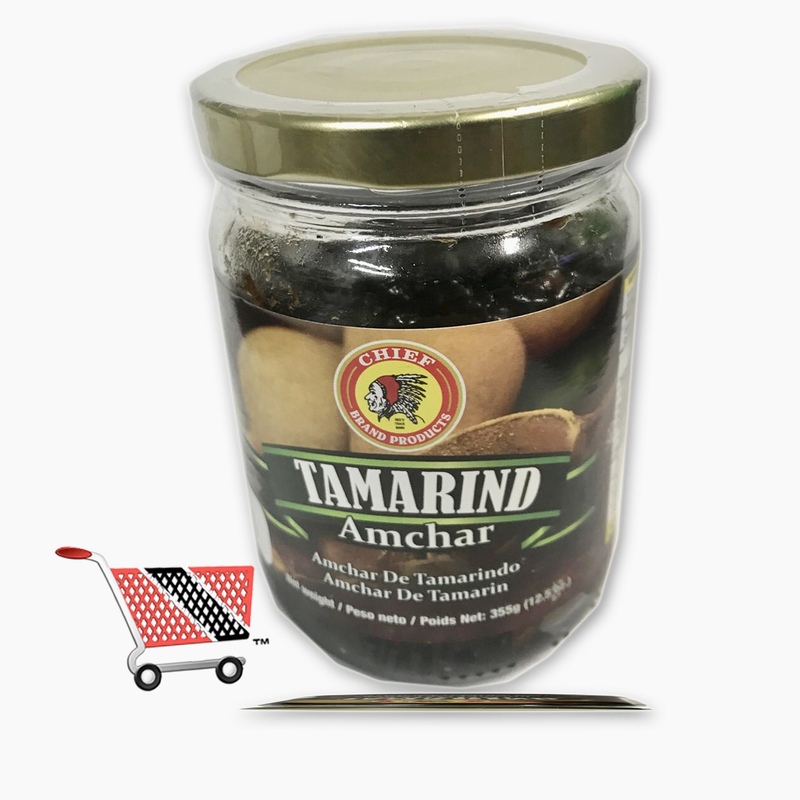 Coming to you from the Caribbean, Tamarind Amchar is conveniently bottled and can be at your doorstep and in to your kitchen compliments your Chief brand product Tamarind Amchar is now available in MyTriniGrocery.com. Click the button below to add the Chief Tamarind Amchar to your wish list.